FFO: Citizen, Turnover, You Blew It! January 5th, 2015- Oklahoma’s own Fossil Youth have teamed up with Modern Vinyl to premiere their new song “Wick” today. 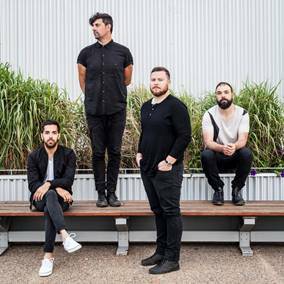 The song comes from their upcoming EP entitled “Intertwined With You”, which will be available on 7″/CD/Digital February 3rd via Take This To Heart Records. 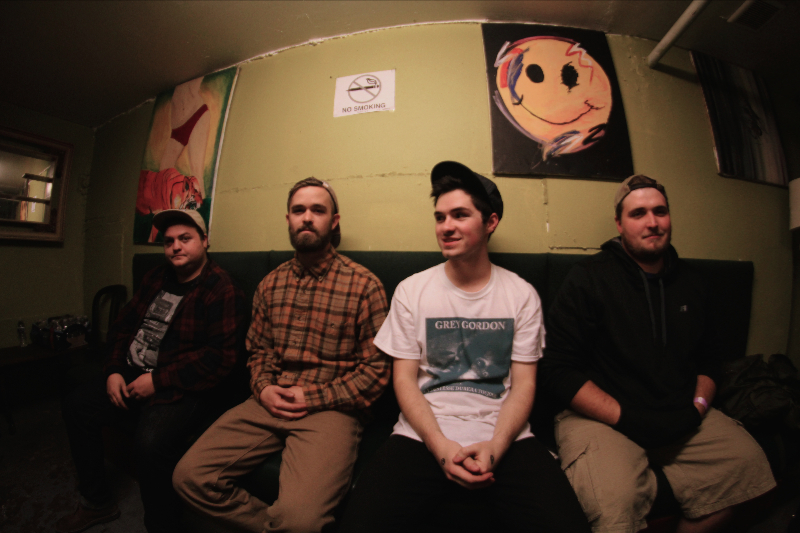 Formed in 2011, Fossil Youth originally began as the single minded vision of founding member Scottie Noonan. Over the course of the next year, the band’s sound was reshaped, and eventually, Fossil Youth coalesced into the band it is today. With a newfound lineup and confidence, the band collaborated on new music with a renewed vigor, and began to hit the road in support of the material. 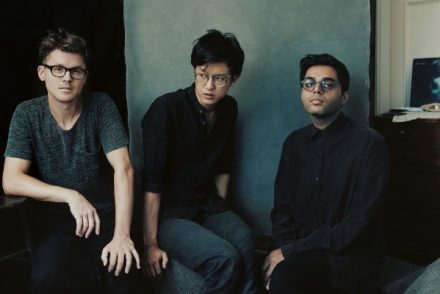 FY has spent the last several years honing and perfecting their craft, and are poised to release a batch of new material that will stand on its own, and contend with the formidable musicality of their contemporaries in today’s emo/indie rock scene. Ultimately, Fossil Youth aims to deliver a perfect synthesis of their varied influences, while keeping a sense of youth and originality at the forefront of their refined approach.